My name is J.P. Brooker and I am a Policy Analyst and Attorney with the Fish Conservation Program at Ocean Conservancy. I am a sixth generation Floridian born and raised on the Indian River Lagoon and I am an ardent conservationist who mortally loves to fish. In case you missed it, this week I took over the Ocean Conservancy Instagram account, and wanted to post the images here! I am excited to share my thoughts on ocean conservation, especially my thoughts on fishing as the landmark Magnuson-Stevens Fishery Conservation and Management Act (MSA) turns 40, in less than a week. People in my family have fished in Gulf and Atlantic waters from the Florida Keys all the way up to North Carolina and Virginia for generations. It’s in our blood. 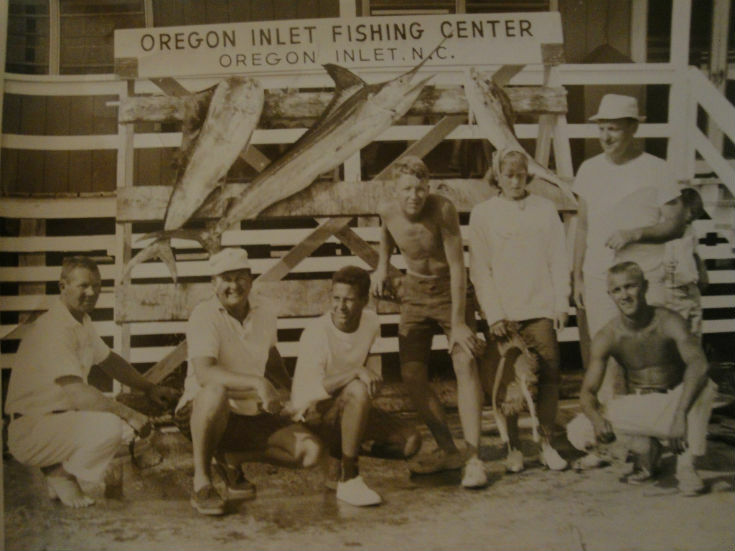 Here’s a picture of my grandfather (second from left) and my uncle (middle) and their day’s catch of dolphin and marlin at world-famous Oregon Inlet, North Carolina in the 1960s. I love the MSA because it helps to preserve the unique fishing heritage of coastal communities and fishing families across the country by ensuring continued access to fish. Whether on fly tackle or spinning gear, inshore or offshore, I like to get out fishing as much as I possibly can. 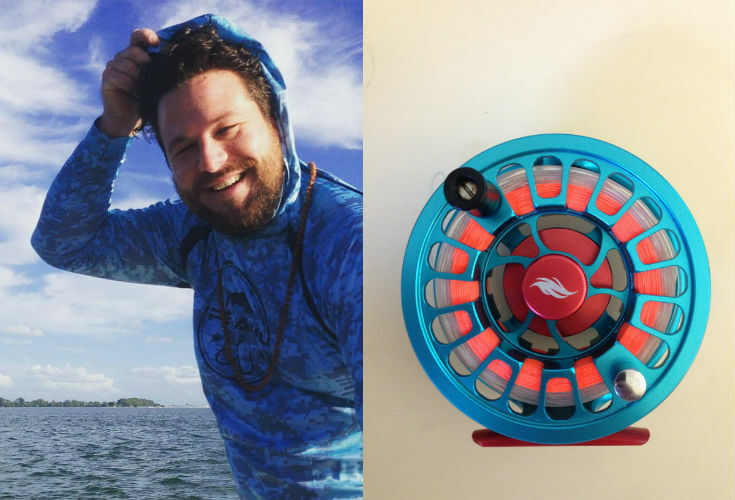 This is my favorite fly reel for fishing in the Gulf of Mexico, a teal and orange Allen reel (the pride of Texas) given to me by my mom when I graduated from law school. I love the MSA because it ensures that fish stocks continue to rebuild so that coastal ecosystems can remain resilient and so that I can keep on fishing. I am thankful for the MSA because it means that future generations will be able to fish, like my sweet daughter Elizabeth. 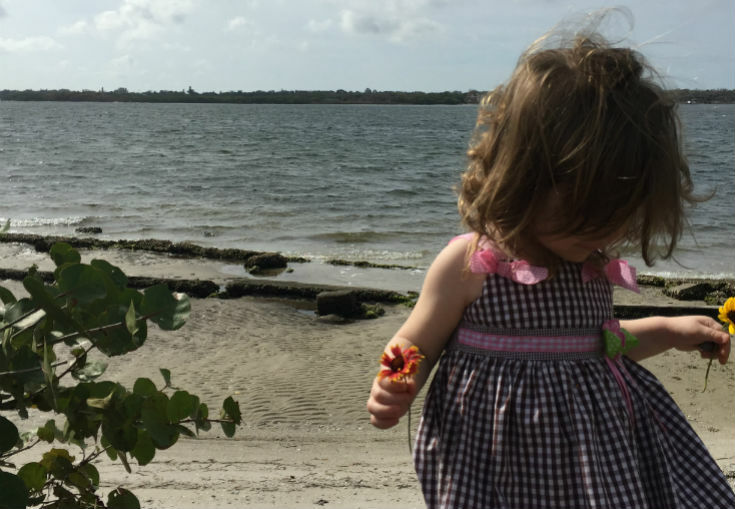 She’s a seventh generation Floridian, and although she’s only two she already loves everything to do with the water, even if it’s just picking flowers alongside the Manatee River at Emerson Point near the mouth of Tampa Bay. There is so much to love about Florida, especially its natural beauty. After a day of inshore fishing, my friend Bobby Freeman drags our canoe across a flat near Bunces Pass in Pinellas County. There is an interconnectedness of Florida’s coastal ecosystems, and what happens in the mangroves and grass flats inshore has a direct impact on what happens on the coral reefs offshore, and vice versa. 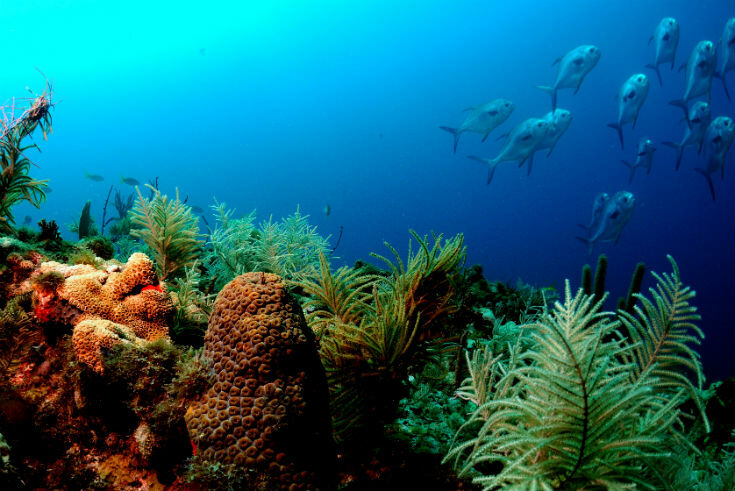 The MSA gives important protections for essential fish habitat and habitat areas of particular concern for fish and corals, helping to protect all of the interconnected ecosystems that make Florida and the Gulf of Mexico such a special place. One of the best parts about fishing is being able to eat what you bring home. But without regulations aimed at sustainability, there wouldn’t be anything left to catch and there wouldn’t be anything yummy for the dining room table. For 40 years the MSA has been working to ensure that fish stocks are abundant, that harvests are sustainable and that fishermen still have access to the fish. This focus on sustainability means that I still get to experience the joy of Fall and Spring mackerel runs off my part of the coast, where the Spanish and Kings get so thick it sometimes seems like the whole Gulf is alive. 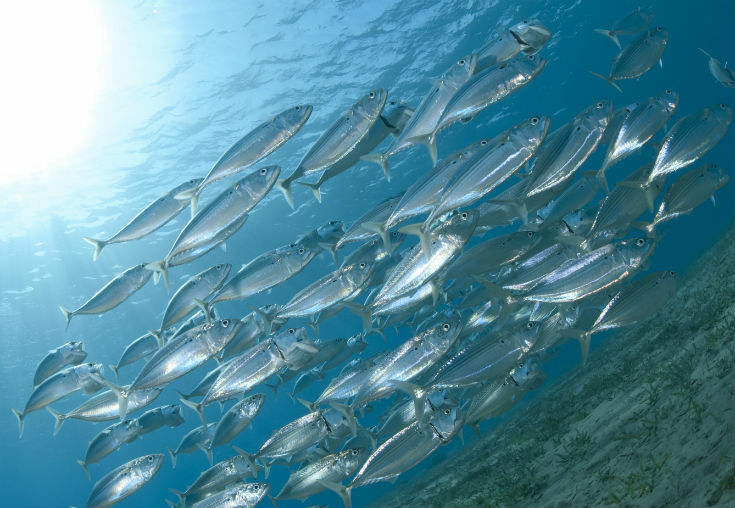 Many species of mackerel, like those pictured, are hugely important to American coastal economies and are economically and socially significant globally as well. Thanks everyone for listening to me singing praise for the MSA, and thanks Ocean Conservancy for letting me take over. Hopefully I helped y’all get a better picture of the impacts the MSA has had on my life and its importance to ocean conservation and sustainability. Tight lines!